Understanding the power of the subconscious mind is probably one of the most enlightening experiences you can embark on, and applying this knowledge can benefit your everyday life in almost every aspect. Wow! Seeing the CHT after my name is really exciting! Thank YOU and thanks to SAIH for this amazing journey. I have enjoyed every moment of it and the best part is that this is just the beginning. And, a very special thanks to you for those prophetic words you said to me at the very beginning of this journey that inspired me to follow my dream. SAIH and the Mastermind Hypnotherapy Training Centre is not your ordinary training centre. Acceptance into the program is not determined by academic pre-requisites or scholastic achievement. 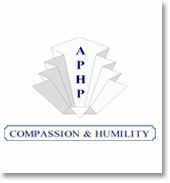 However, we do seek passionate and determined people who are deeply committed to improving themselves and others. Therefore, if you feel a calling to apply your inherent talents and compassion, you bring the minimum requirements to embark on this journey. Additionally, if you have a background in other supporting modalities this may well enhance your overall competence. The client-centred methods that we teach you at SAIH versus therapist-centred methods are based on the empowering idea that the client holds the answers to their problems. The client-centred therapist's task then, is to carefully listen and strive to understand the client and apply proven techniques, so that the client can tap into their natural ability to grow and improve. SAIH offers an integrated training stream system where practical skills and knowledge are utilised throughout the courses ensuring students personally experience the benefits of both giving and receiving hypnosis combined with various in depth hypnosis techniques. 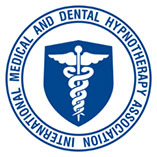 In-class training incorporates many practical exercises ranging from group hypnosis sessions to one on one practice. In addition to the opportunity of engaging in conversation and asking questions during the weekend courses there is also reasonable access to the trainers and the support and guidance of trained facilitators through the assessor student liaison during the assessing of required case studies. With a comprehensive selection of courses available, SAIH caters for a wide variety of preferences. 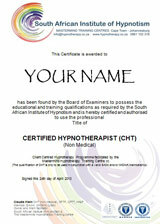 The internationally recognised qualifications of Certified Parts Therapy Facilitator (CPTF) and Certified Hypnotherapist (CHT) are complemented by speciality courses such as Spiritual Hypnosis Practices (SHP), Conversational Hypnosis (CHP), Hypnosis for Youth and Children (HYC), Hypno Medical (Med1), Compulsive Behaviour & Smoking Cessations (CB) as well as Past Life Regression and Soul Journeys (PL& SJ). 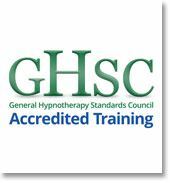 The full qualification of CHT (Certified Hypnotherapist) may be obtained within a year of study or alternatively completed in sections over a longer period of time. "There is no greater reward in life than the sight of a shining smile, after a waterfall of tears, and knowing that you were in part responsible for the transition." The SAIH training stream system is divided into MAINSTREAM courses (including Home Study modules) and SPECIALTY Courses. 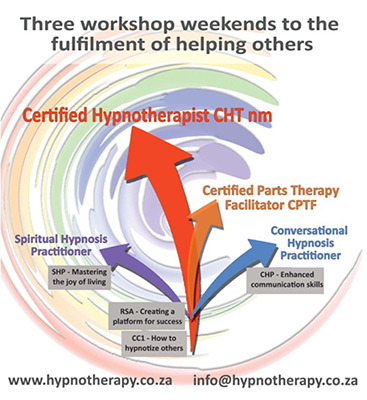 It is designed so students, from as few as 3 weekend courses, may practice with the scope of their training and can continue the path to full qualification as a Certified Hypnotherapist (CHT). 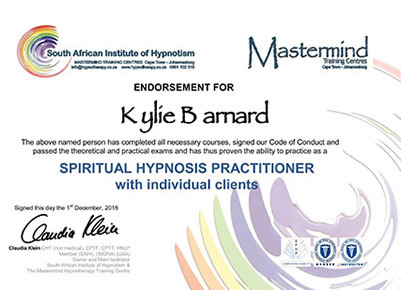 These endorsements cover areas such as Spiritual Hypnosis and Conversational Hypnosis Practitioner offering potential to work with the public and achieve high levels of success whilst continuing your studies. 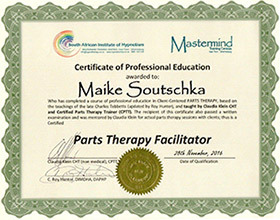 SAIH is the only training Institute on the continent to offer the international recognized certification as Parts Therapy Facilitator. The culmination of your studies offers the final certification known as CHT (Certified Hypnotherapist) with a technique fondly termed the "Crown Jewel" of hypnotherapy and this qualification holds international recognition. As an analytical hypnotherapeutic technique it allows us to uncover and resolve deeply hidden and repressed issues resulting in greater freedom to be our true selves. The ANALYTICAL MASTERMIND TECHNIQUE© uniquely combines aspects of well thought of work like that of Dr Barnett's, aspects of Emmerson's Ego State Therapy, Watkin's Affect Bridge, Forgiveness Therapy and Mastermind's own techniques and integration methods, developed by Claudia Klein CHT (non-medical), CPTF, CPTT. Course fees are payable as you book for each course and include comprehensive course material, which is electronically forwarded to you prior to the lectures and a hard copy provided on the course when you attend. Please note that educational course fees are tax deductable in certain instances. Disclaimer: Course Fees may be changed at any time without further notice. Although all efforts will be made to keep the course dates as published - changes, postponements and cancellations might be necessary. We trust we have answered most of your initial questions and of course you can download our prospectus for more details. We would really enjoy talking to you personally to clarify anything else that matters to you and therefore look forward to hearing from you again soon.